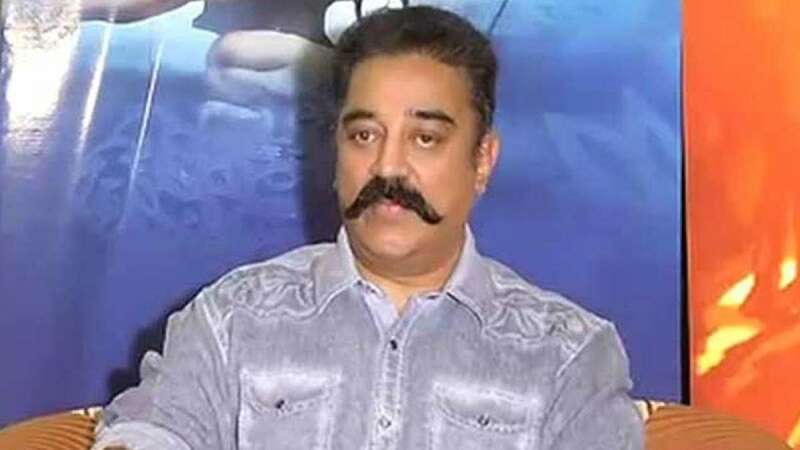 Chennai : Multifaceted actor and film producer Kamal Haasan on Wednesday took his fight against the Tamil Nadu government to a higher level, urging his fans and others to send email complaints against corruption to the ministers. In a tweet, Kamal requested his fans and discerning people of Tamil Nadu to send complaints against corruption to the ministers concerned in a digital format, noting complaints on paper would be torn and thrown away. The actor had requested the people explain the travails faced by them due to corruption and also ask questions in a respectable manner. The rulers should know that the people are more honourable, he said. Kamal said there will be few lakh questions and whether the ministers would arrest the questioners or would they provide an answer to those questions remains to be seen. The actor said he would cite the corrupt practices relating to his movie field. He alleged that barring few like him, others in the movie world are keeping silent to the corrupt drama enacted in the name of giving tax exemption certificates. The well-accomplished actor, at times outspoken, is facing the ire of several ministers in Tamil Nadu for his recent comment that there is corruption in all the state government departments. Similarly some fringe outfits are also against the television reality show "Bigg Boss", hosted by him. Tamil Nadu Finance Minister D. Jayakumar told reporters here on Monday that Kamal Haasan should enter politics "if he has the guts". On Kamal's comments about corruption in Tamil Nadu government departments, Jayakumar said the actor is indulging in mudslinging and they will not keep quiet. Kamal however said he had already entered political arena the day when he had voiced his opposition to Hindi imposition, either knowingly or unknowingly.